Make your camping adventure a pleasant and memorable one by bringing the Wakeman Dome 2-3 Person Tent. Extra space and an interior storage pocket for your phone, flashlight, or other small camping gear. 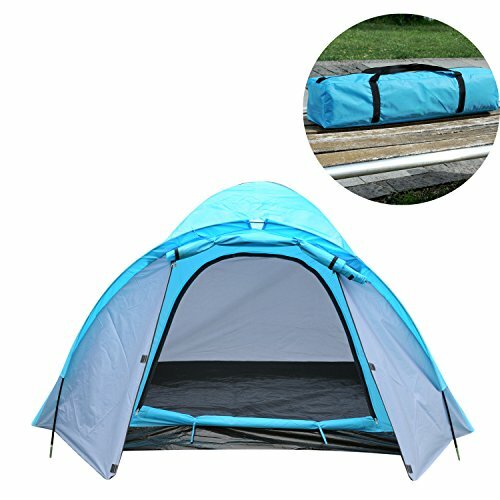 With the rain resistant coating and taped seams, this tent is a great 3-season option to easily set up, take down, and keep your time spent experiencing the outdoors!